Twisted, knotted, and stretched pantyhose weighted with sand sag onto the floor in Head Back & High: Senga Nengudi, the latest exhibition in the BMA gallery adjacent to the East Lobby. Senga Nengudi (American, b. 1943) chooses familiar, inexpensive materials loaded with symbolic resonances to construct intimate environments. Interacting with the installation and observing the works, performers and audiences are invited to consider how they move through the world and the factors that influence their distinct experiences. The installation features performance photography and a video documenting more than 40 years of collaborative performances with artist Maren Hassinger, who will be the subject of a BMA exhibition opening in summer 2018. Nengudi’s work explores themes that range from claiming public space for creative action to examining the dynamics of intimate relationships. 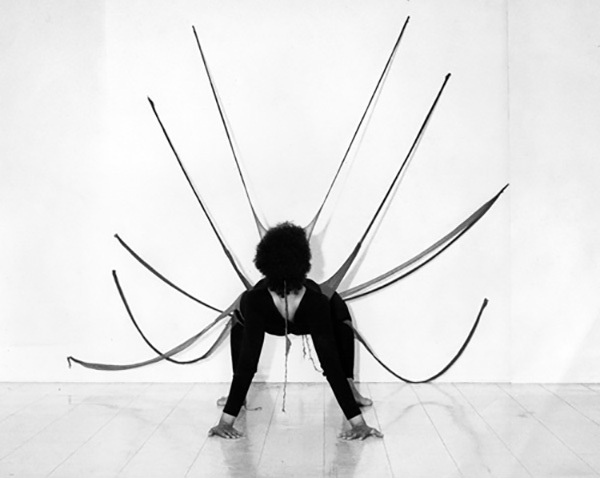 Head Back & High: Senga Nengudi, Performance Objects (1976–2015) is curated by BMA Dorothy Wagner Wallis Director Christopher Bedford and Assistant Curator of Contemporary Art Cecilia Wichmann. The exhibition is co-organized by The Baltimore Museum of Art and Art + Practice. Join Youth Media for a night at the movies as it celebrates another year of youth-produced #MeaningfulMedia!!! 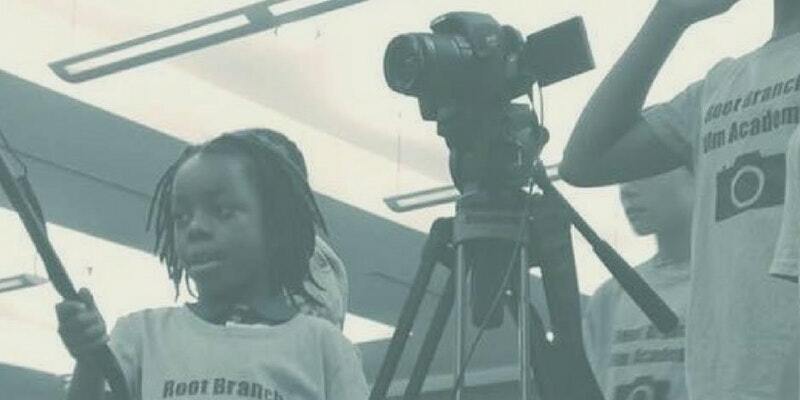 This year, the festival will screen a dozen short films produced by youth in elementary, middle and high school representing Baltimore City, Baltimore County and Washington, DC at the newly restored SNF Parkway Theatre – home of the Maryland Film Festival. This event is FREE so bring the whole family. Celebrate with the kids as they experience the joy and prestige of seeing their work featured on the big screen! 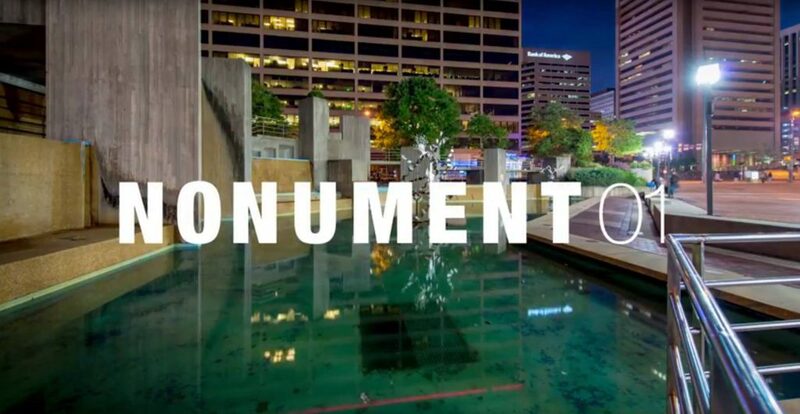 Join friends for an exclusive sneak preview of Baltimore’s first augmented reality monument! Meet heroic Baltimoreans featured in the @Nonument01::McKeldin Fountain app! All donations from the smallest to large ones, are appreciated and will be tax deductible through DCenter Baltimore. Holiday cheer, libations, a presentation about the project, a toast to public space + music provided!